Île de Ré is an island on the west coast of France near La Rochelle. We fell in love with this spot due to its more laid back style (versus some of the glitzy spots in the South of France), natural beauty, old port towns and sandy beaches which can be a rarity in these parts! The island, which now has a bridge, has bike paths throughout so you can venture throughout the different towns, riding past salt and oyster beds along the way. DO NOT forget to stop at one of the adorable oyster shacks overlooking the sea. Getting there: The train from Paris to La Rochelle takes roughly two and a half hours and then you can take a taxi to the island. 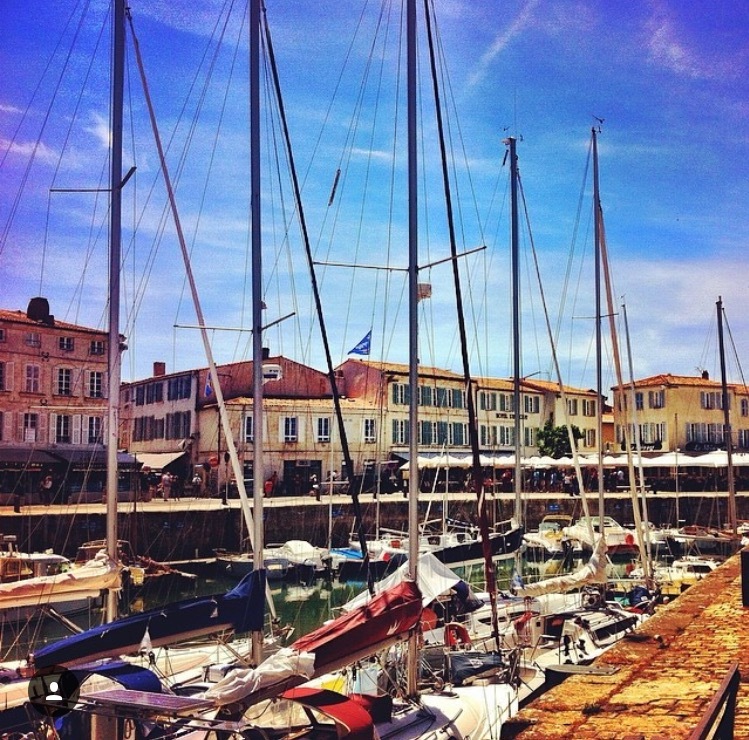 There is also an airport in La Rochelle with flights from London during the summer season. Where to stay: You can rent homes but remember that in August most Europeans (especially French) are on holiday the first three weeks so homes could be hard to come by. 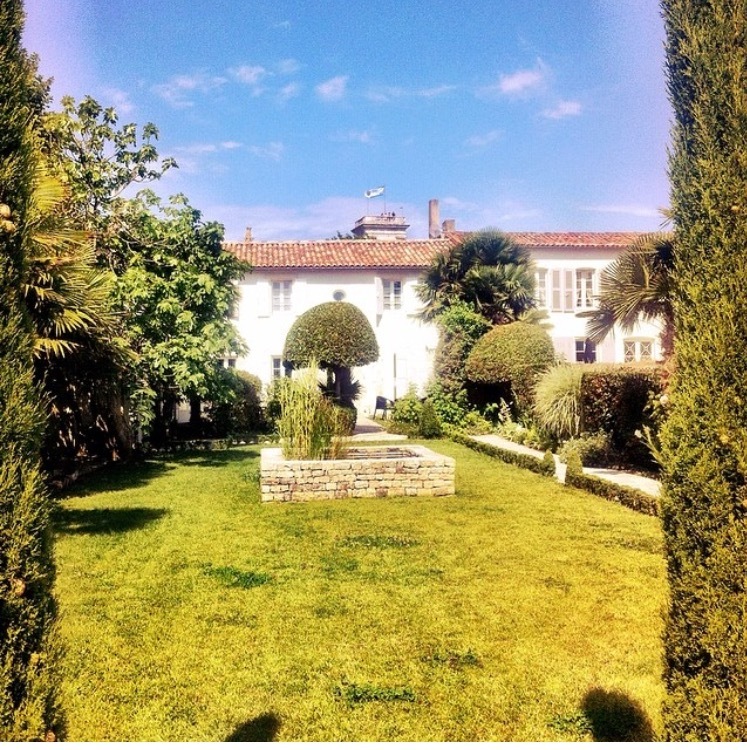 We stayed at Villa Clarisse, in Saint-Martin-de-Ré, and loved this quaint spot which even has a little pool. It could be considered a splurge but this was a birthday celebration. There are less expensive options as well. Where to Eat: In our opinion, don't forget to park your bike and spend some time at one of the oyster shacks overlooking the ocean. Most serve oysters only and often you can't get wine unless you order food. Oysters and Rosé..yes please! We loved Re Ostrea. Check out the markets as well, there is nothing better than all of the amazing fresh food in France. Pack a picnic and head to the beach. Another restaurant we loved near Villa Clarisse was l'Avant Port in Saint-Martin-de-Ré. What to do: Bike, beach, eat & wander. If you are there are on a Sunday see what antiques markets are taking place, we went to the market in Ars. Always a fun bike trip and adventure to see how much you can fit in your basket. Don't forget to buy some sea salt to take home. You can buy it in Williams & Sonoma but it's so much better buying it direct from the source!